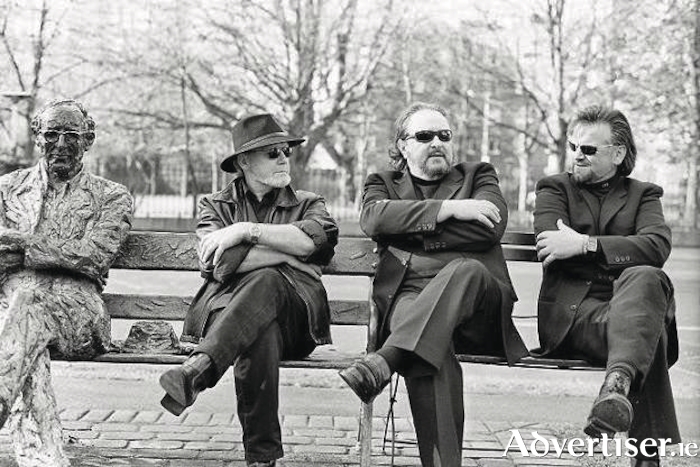 Roscommon Arts Centre has just announced that Bagatelle will feature as part of its summer events programme. After 30 years of incredible music, numerous hits, endless tours and all the ups and downs of the music business in general, Bagatelle are set to call it a day. As part of their final tour they will perform for one night only at Roscommon Arts Centre on Thursday, May 10. With this being Bagatelle’s last year, this is truly a night not to be missed. Head on down to the Arts Centre to hear hits like "Summer in Dublin", "Trump Card", "Second Violin", "Rock ‘n’ Roll Fantasy", "Leeson Street Lady", "Raining in Paris Tonight" and "Streets of New York", among so many others.